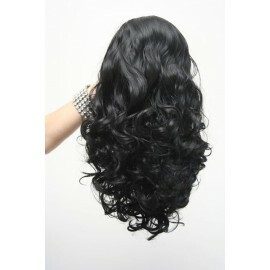 By buying this product you can collect up to 9 loyalty points. 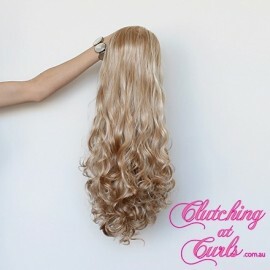 Your cart will total 9 points that can be converted into a voucher of AU$1.80. 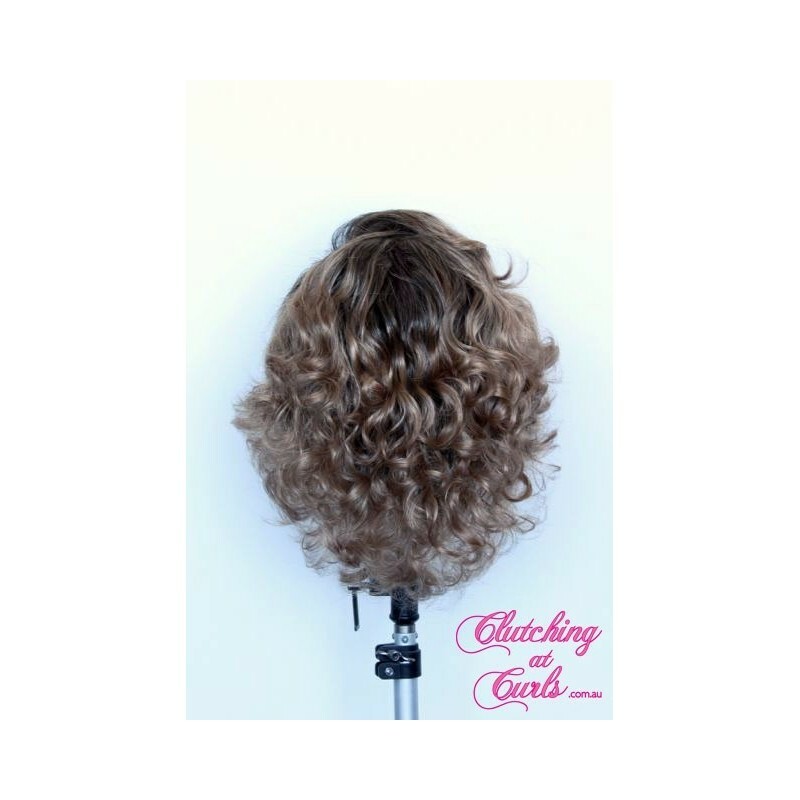 Transactions are protected with upto 256-bit Secure Sockets Layer encryption. 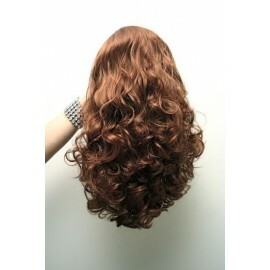 Plus, your financial information stays safe with Paypal. 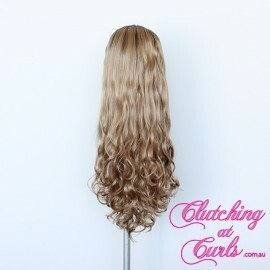 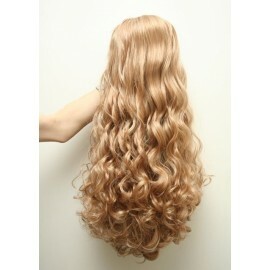 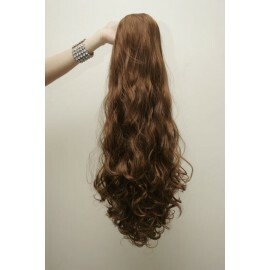 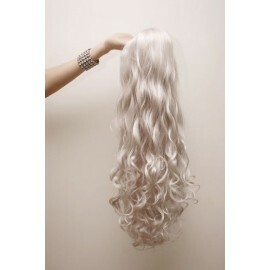 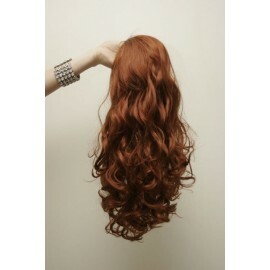 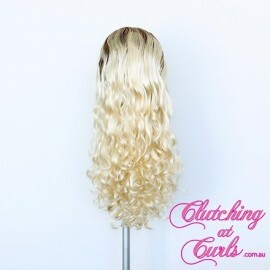 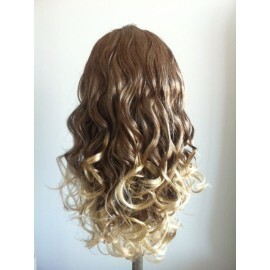 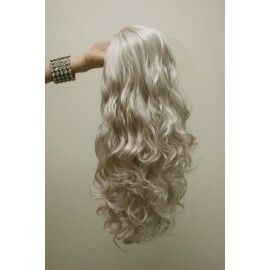 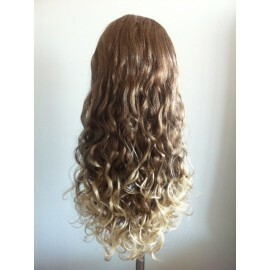 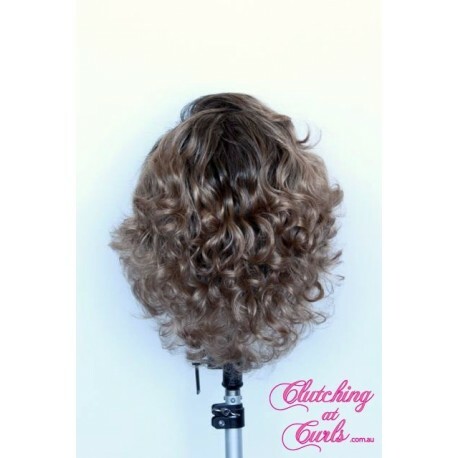 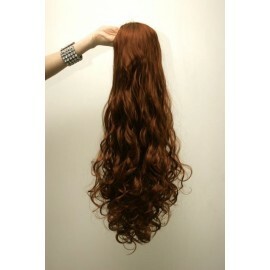 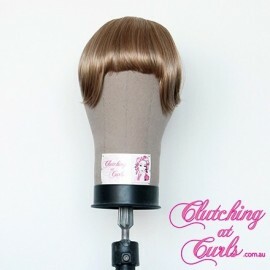 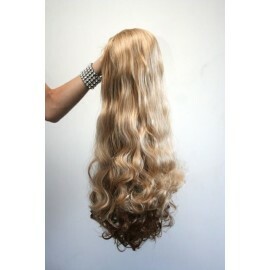 Simply attach the extension to the base-wig for added length &/or volume. 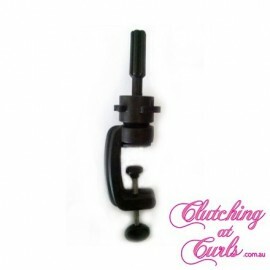 Lockable clips secure extension without pinning. 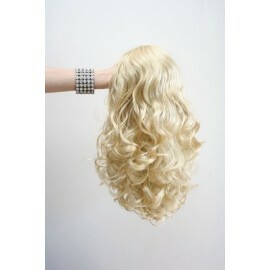 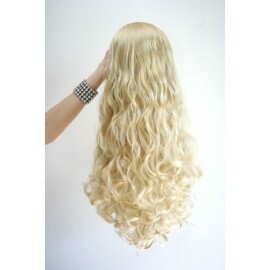 Extension can be worn alone as a non-hairline wig. 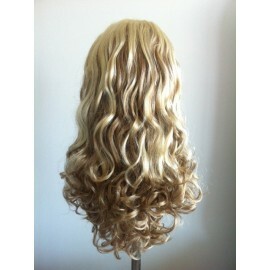 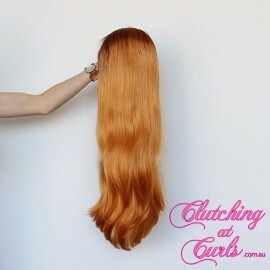 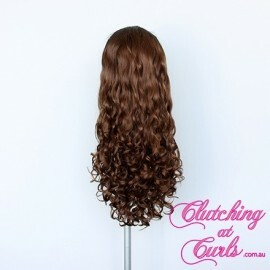 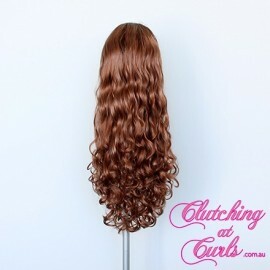 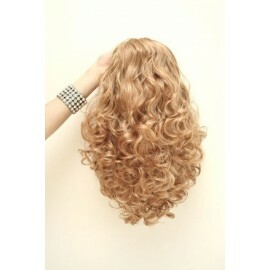 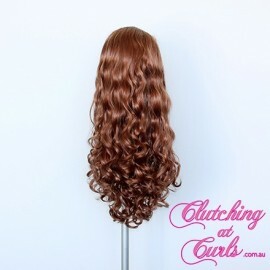 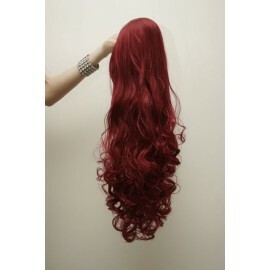 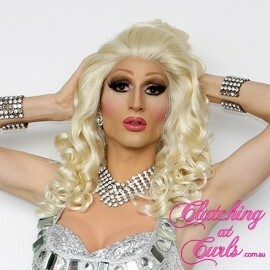 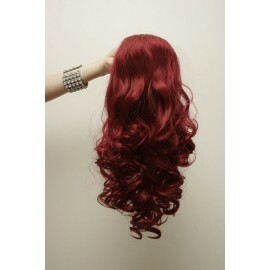 Ideal for drag queens, showgirls, cosplay & theatre.